Hey girls, I have a few exciting post coming your way! I finally found the new Wet N Wild Balm Stain. 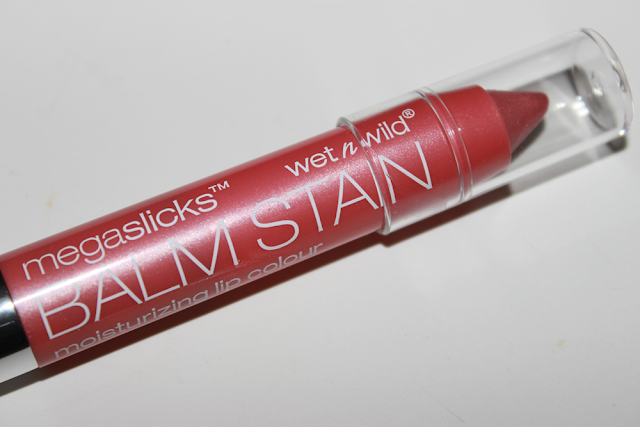 I was so excited that Wet N Wild began making these because I am such a huge fan of Balm's. This one is in the shade Pinky Promise. 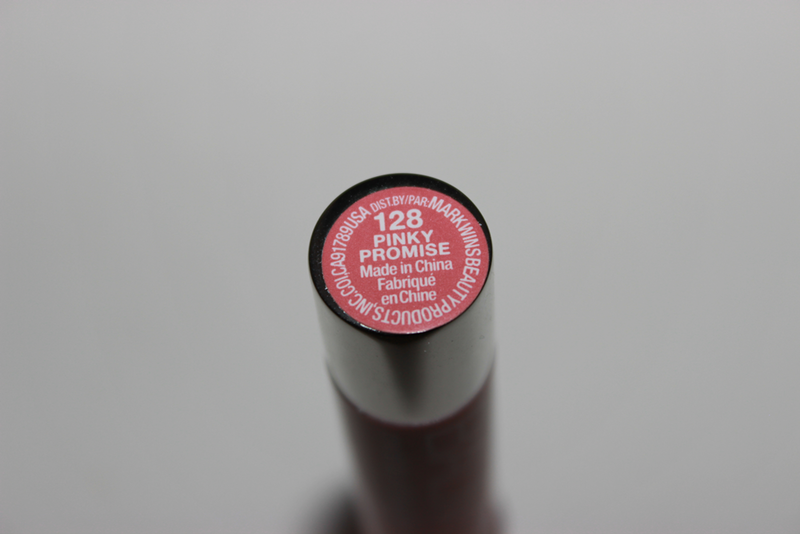 Pinky Promise is a light pink with a little coral in it. 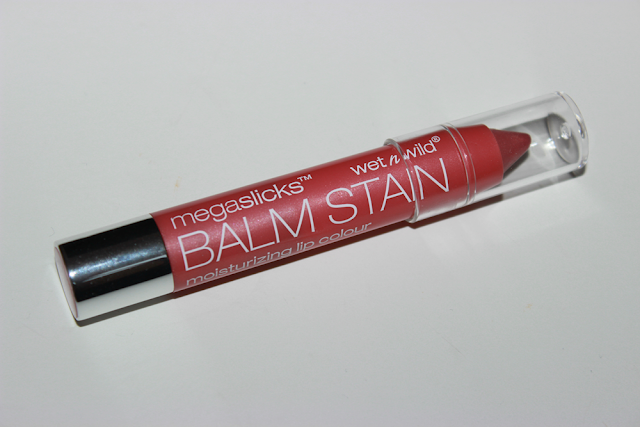 I found this one to be very moisturizing and applies smoothly. 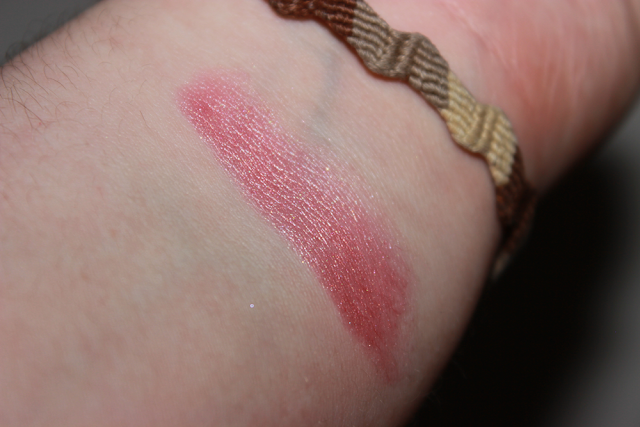 It is very pigmented, but the color is very close to my actual lip color so it just makes my lips look very soft. 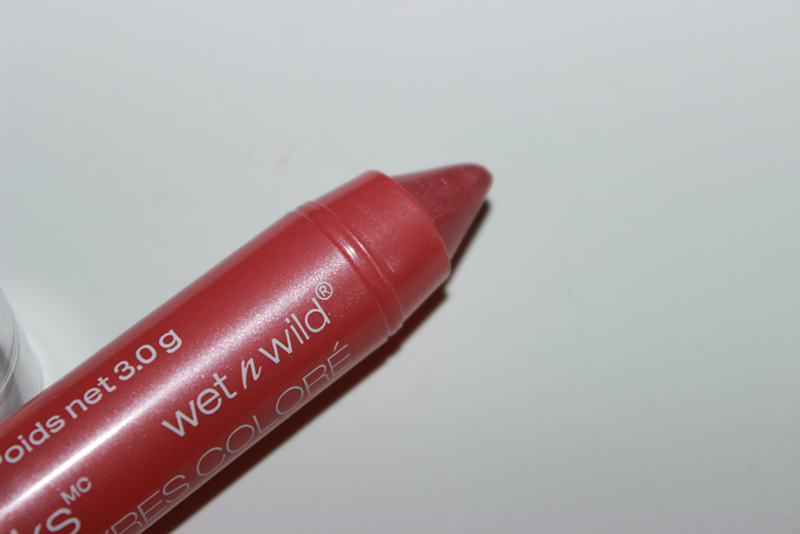 I think this is such a beautiful color and I have nothing bad to say about this lip balm. Overall I would give this one a A. I found these at Shopko, so hopefully you can come across these soon! I haven't seen these in stores yet but I can't wait to get my hands on them! Ooh, that seems like such a cute colour! I love that it's kinda between pink and coral :) Such a gorgeous shade! 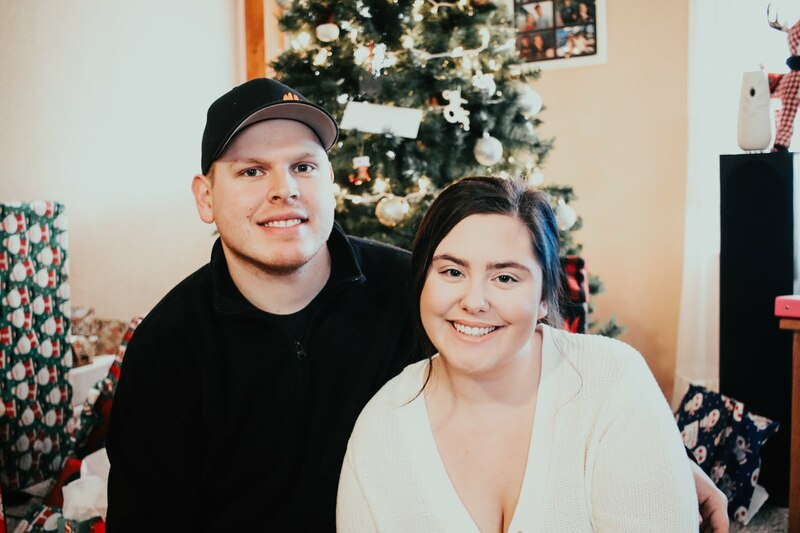 How do you Shop Style?